Adults explore the possibilities as they learn fashion illustration, pattern making, draping, textile design, Photoshop and sewing. Students are welcome to design their own collection and participate in the KSOF Annual Fashion Show in May to showcase their designs. SUPPLIES ARE ALL INCLUDED! Basic – Intermediate levels. 4 – Week Courses. 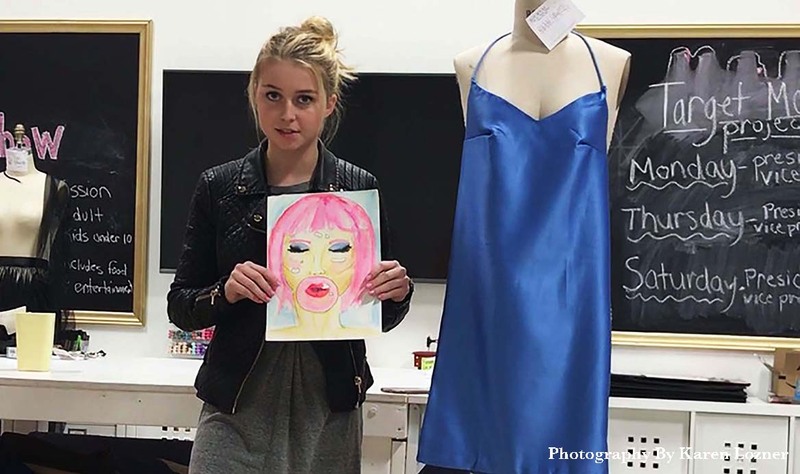 Teens 13 and older unleash their creative side as they build their fashion portfolios through fashion illustration, presentation boards, pattern making, textile design, Photoshop, draping and sewing. All students are welcome to participate in the KSOF Fashion Show to showcase their designs. SUPPLIES ARE ALL INCLUDED! Basic – Intermediate levels. 4 – Week Courses. 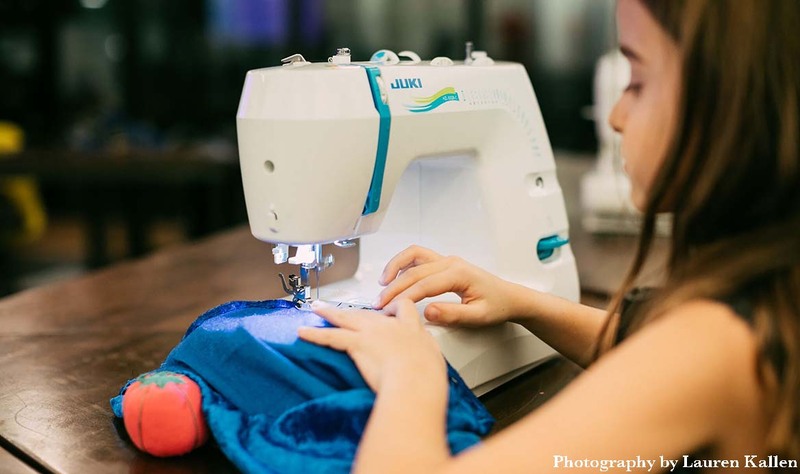 Students ages 8 – 12 explore the fashion design process as they learn fashion illustration, pattern making and sewing skills in just 4 weeks! Classes continue every 4 weeks. All students are welcome to participate in the KSOF Annual Fashion Show in May to showcase their hard work. SUPPLIES ARE ALL INCLUDED! Basic – Intermediate levels. 4 – Week Courses. for the next BIG fashion show, QUEEN OF HEARTS IN TRANSYLVANIA, Sunday, May 5, 2019. Enjoy food, music and entertainment. A great way for students to showcase their hard work! To view previous fashion shows and for more information, click the button below.